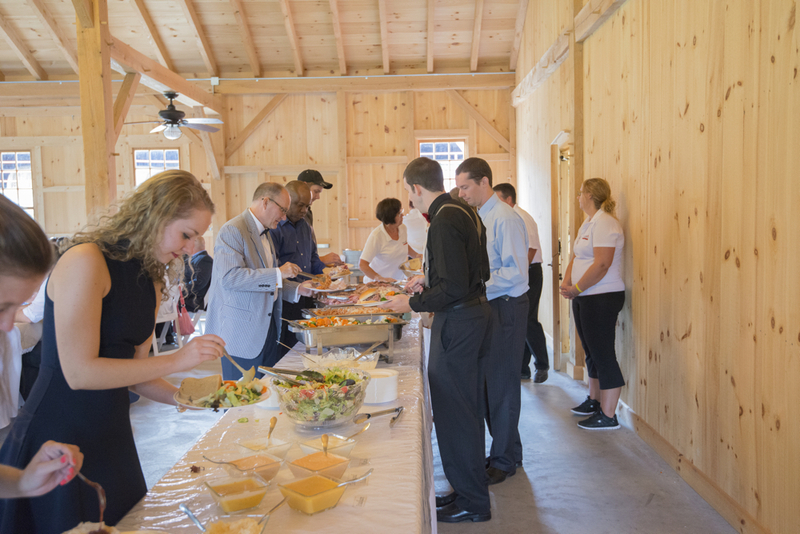 Pond View Pit Crew provides quality on-site or off-site catering. On-site catering allows your menu selections to be cooked fresh on location with our mobile pit, to ensure the best quality and taste. If you prefer off-site cooking, we will cook everything and deliver it to your location. We are a licensed and insured caterer with the capability and the experience to serve events as small as 20 and as large as 500 guests. Our staff arrive on site uniformly dressed in the proper attire for your event. 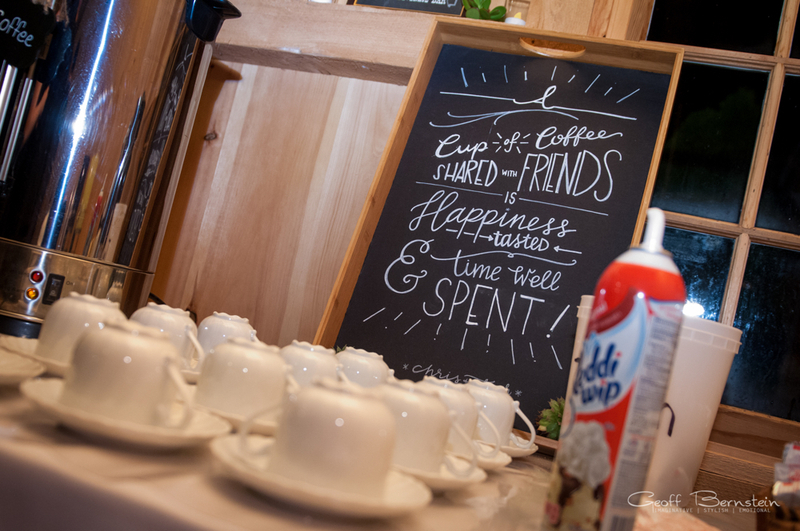 Custom build your menu from our full service catering choices which can fit any type of event. Wedding receptions, rehearsal dinners, anniversary parties, company picnics, corporate catering, retirement parties, graduation parties, birthday parties, reunions, fund raisers, car shows, concerts. We just wanted to let you know how much we appreciate the hard and hot work you all did to help make our party a success. Everyone wanted to know who provided the delicious food and we were happy to pass along your name. Thanks again!!! Words cannot express how great you both are. Thanks for all you did to make D.’s retirement party a success. The food was outstanding and the place was beautiful. You both were so easy to get along with and helpful with all of our questions. Thanks again and we look forward to working with you in the future. 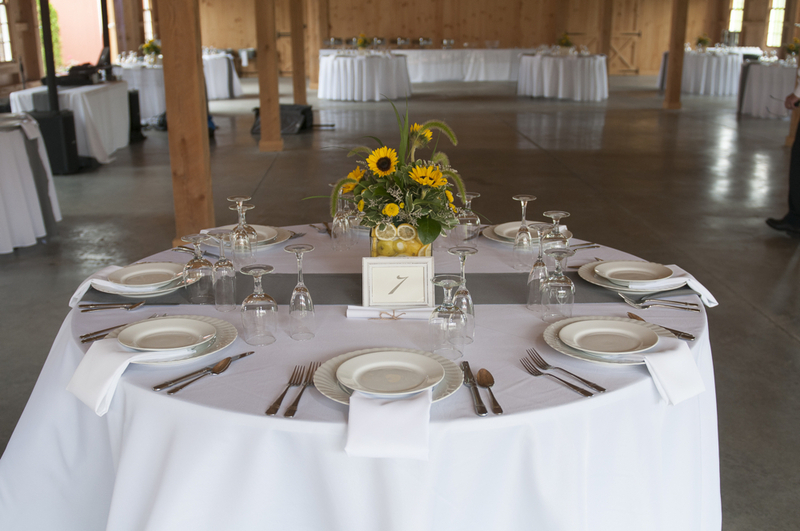 I just wanted to let you know how much we enjoyed having M and A’s reception at your farm. It’s such a beautiful place. I know how much time it takes to have such a beautiful farm. Your food was delicious! Many, many of our friends told us how much they enjoyed your food and your home. Thanks again for hosting a wonderful day.